If you are cooking for yourself, try this comfort food classic. 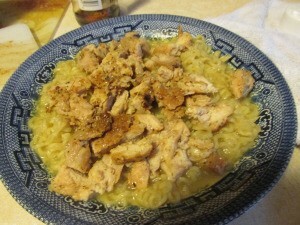 This is a guide about making easy chicken and noodles for one. 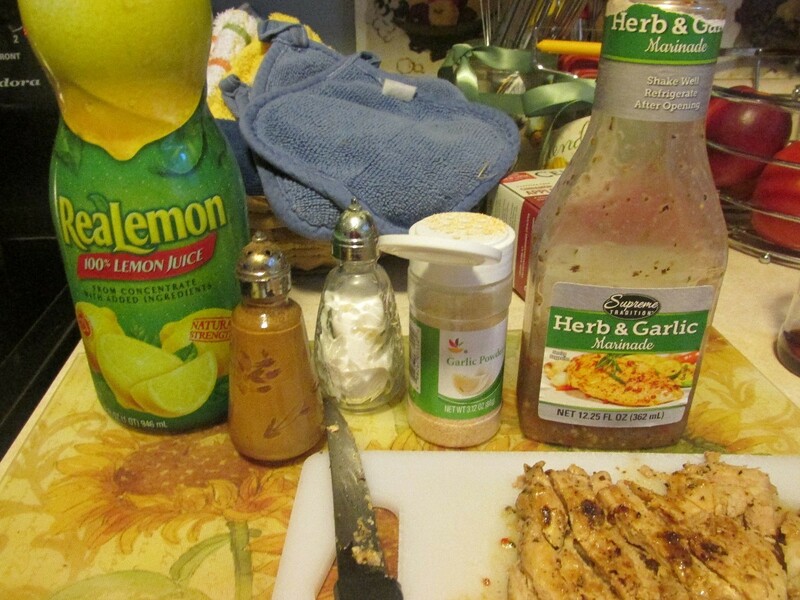 Very quick, easy chicken and noodles using my herb and garlic marinade before I freeze my chicken thighs. This I have posted already, under preparing meats before freezing. I breakdown my chicken into freezer bags for one. A lot of people write in and ask how to cook for one or two. I cook for just myself. 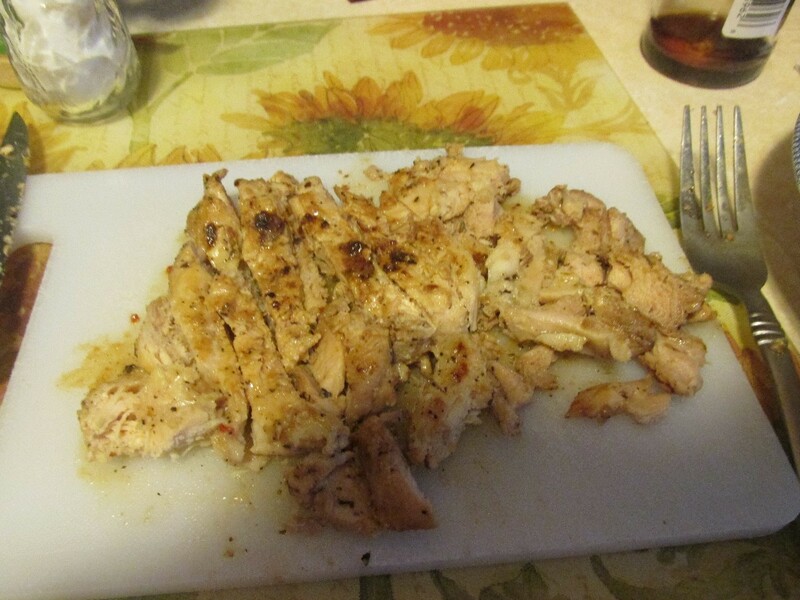 The easiest dish for me is when I cook chicken. 1 chicken thigh, marinaded in herb & garlic marinade. Thaw and pound chicken meat thin with a mallet. Nice and thin. 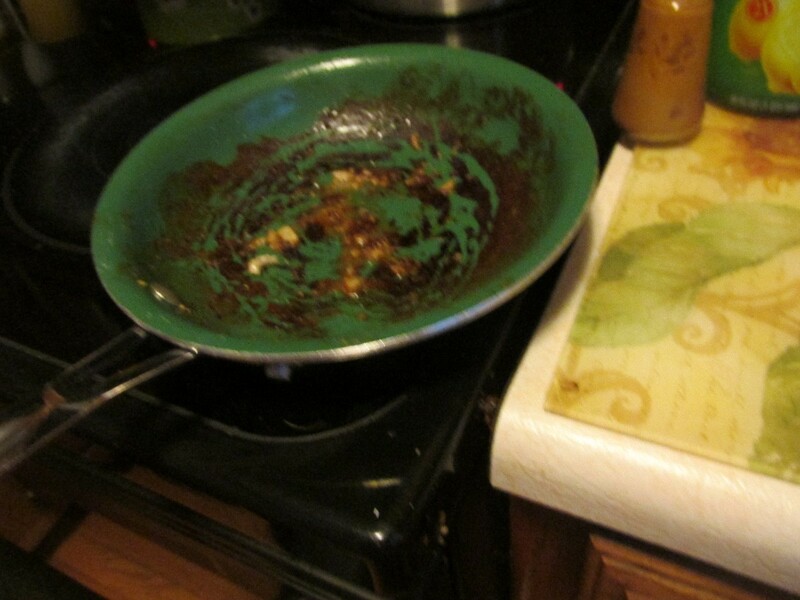 Using a small skillet, get it very hot, drop chicken and marinade into the hot pan. It will sizzle. Let it sizzle until this side turns grilled. Turn and grill the other side. Lower the heat and let it cook slow until no juices run pink. 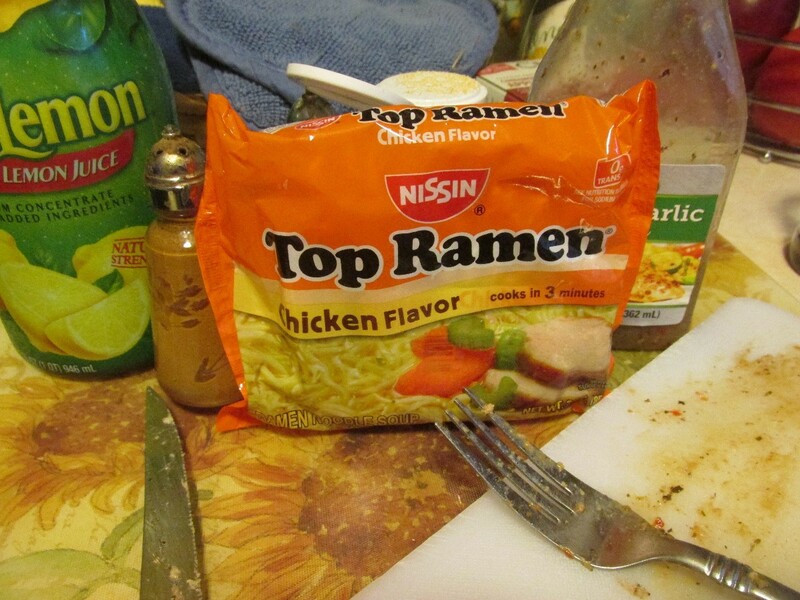 Cook the Ramen noodles as directed. I like to cook them until they just start to soften. I love the broth. 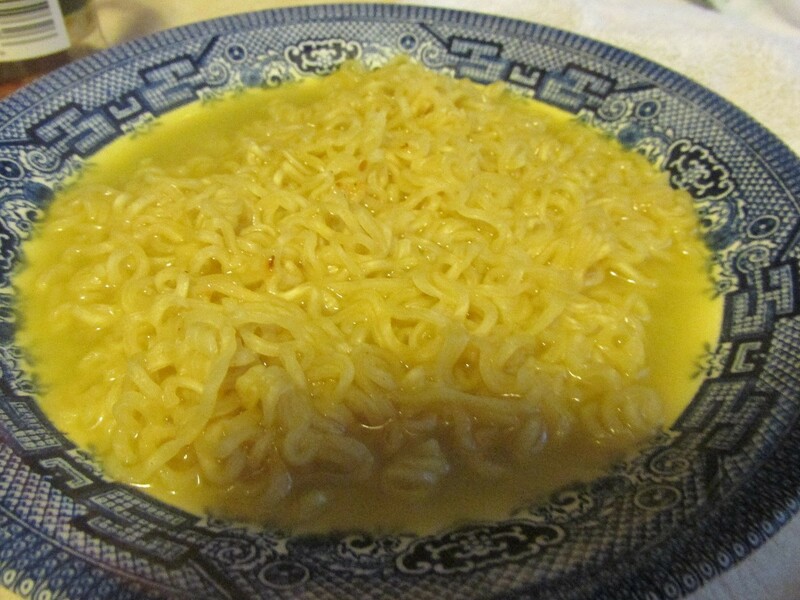 Pour the noodles into a wide soup bowl. Cut up your chicken and put on top of the noodles, as well as any juices from the chicken.